Want to give your special love a unique keepsake they will treasure for life? Are you getting ready for Valentine’s Day, Mother’s Day, birthday or anniversary? There are unique photo books that can be dressed up by their favorite photographs. Pictures can include those special moments when she gave birth, your child’s firsts, pictures of your fur baby(ies), a special trip you both took, and just anything you can think of. There are many themes available for these photo albums and they come in different sizes that will appeal to you most. I was looking into this today from the sponsor in this post after I remembered I had purchased four photo albums from them in the past. One book I purchased was from all my siblings to our mother for Mother’s Day. She really enjoyed seeing all her children and grandchildren with every turn of the page she took. Another one purchased was of our oldest son when he came into our lives. Seeing him grow and the different characteristics he had then from now just get me teary eyed. After I had my youngest boy, I just knew I had to get one for him as well. If you are looking into what to get your loved one, check out this site and order your personalized photo album, calendars, stationery and other photo gifts. Photo gifts capture and save the memories forever like the products they offer below. P.S. 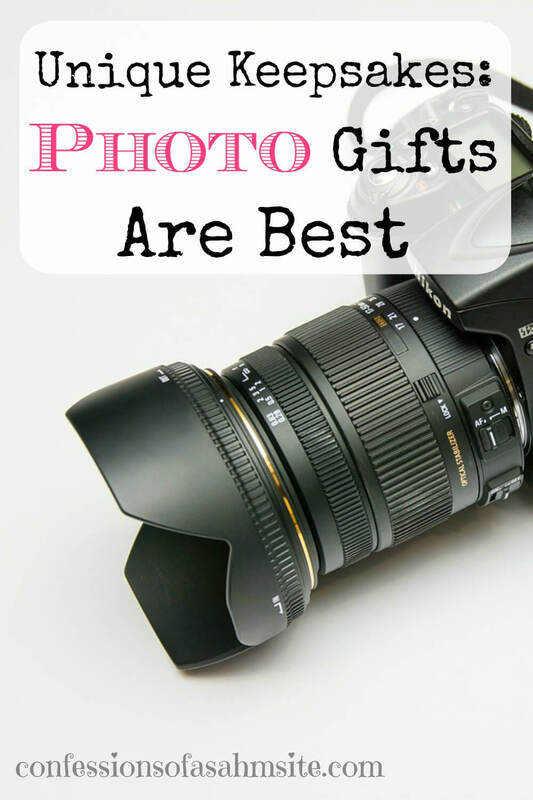 Do you prefer gifting handmade, photo gifts or books? What has been one of the most memorable gifts you’ve received?